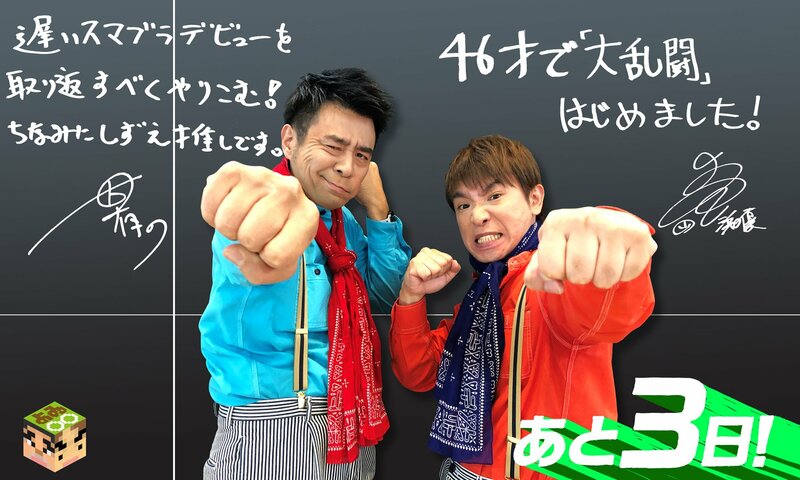 Japanese comedy duo Yoiko is back with the third episode of their series showcasing New Super Mario Bros. U Deluxe. Once again, the pair spends over 20 minutes with the game. The footage can be seen below.